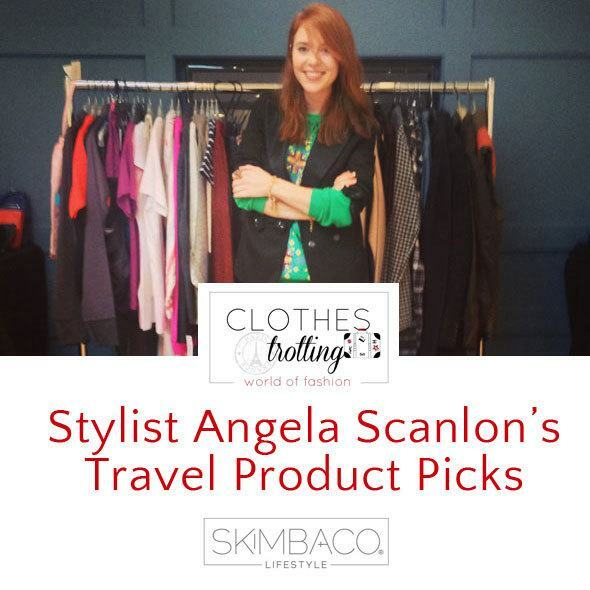 As promised – here are more pictures from stylist Angela Scanlon’s travel product picks from my meeting with her at the Kildare Village designer outlet mall in Ireland. Never travel without a pair. 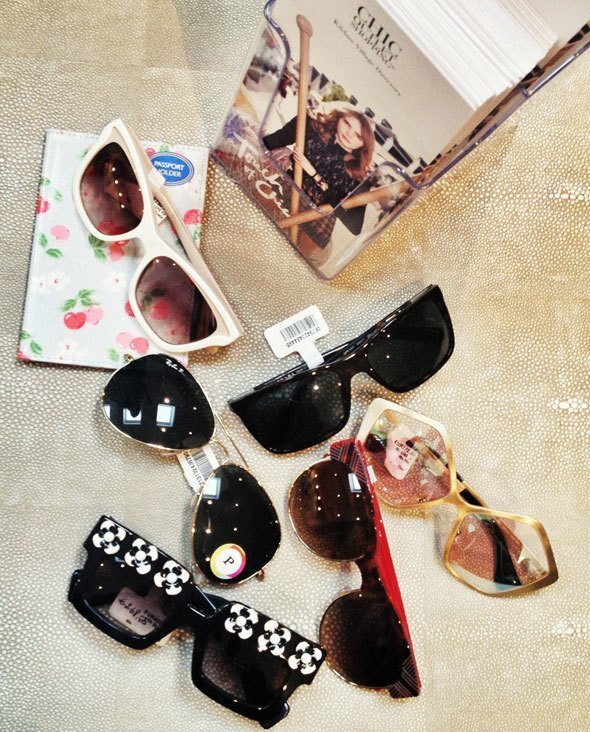 Angela picked a few of her favorite sunnies from the shops at Kildare Village, including pairs from Furla and RayBan. Keep your travel wardrobe simple and easily mixed and matched to save space in your luggage. 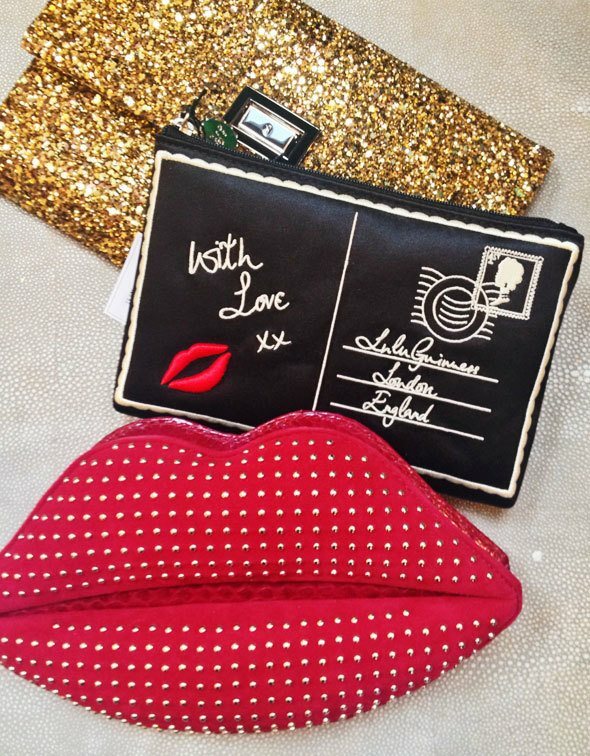 Bring color and make your outfits pop with funky accessories, like Lulu Guinness clutches. My favorite? The postcard one! If you are only taking a carry-on, remember to pack your liquids for a see though pouch. Oh, so boring! 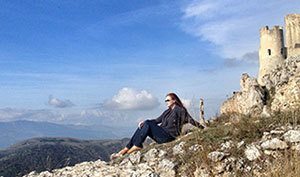 But for everything else – keep your luggage organized and pack everything in smaller cases or pouches. 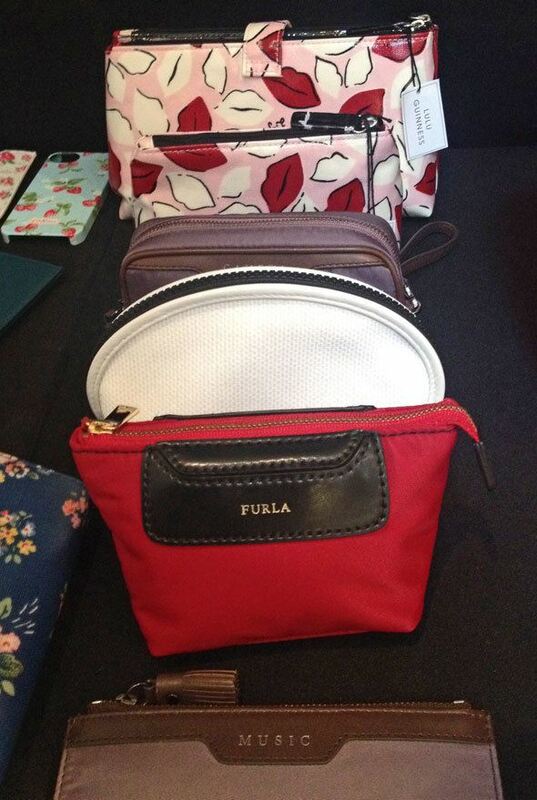 Angela’s favorite cases come from Furla, Cath Kidson and Lulu Guinness. 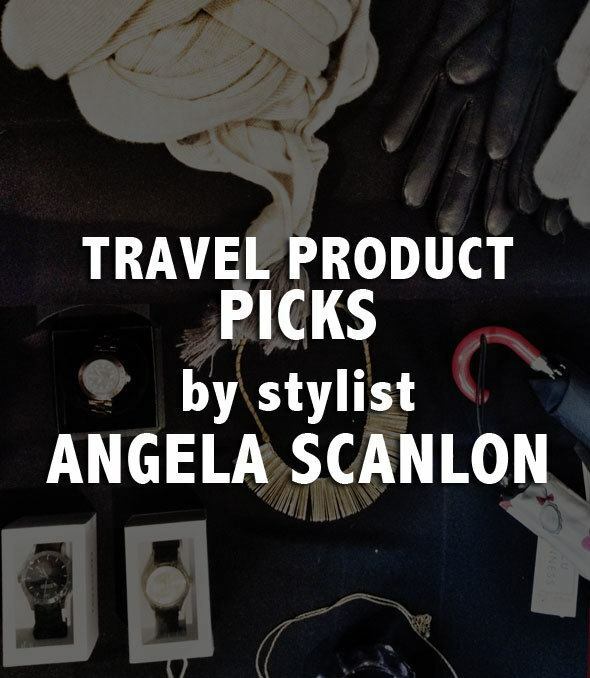 Angela recommends not forgetting your coziest clothes home when traveling. Bring long cashmere socks to keep your feet warm during the flight, and flannel pajamas for the nights in the hotel. 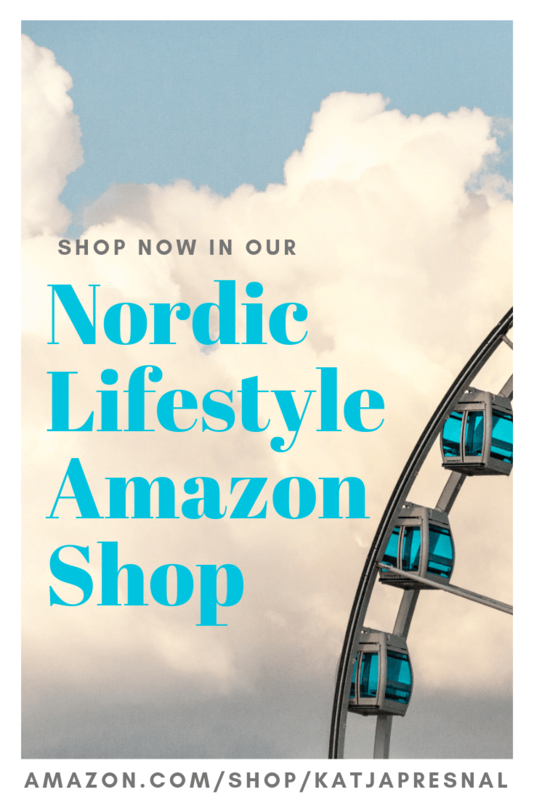 Unless you are traveling to tropical destinations, of course! Think of mixing and matching when building your travel wardrobe. 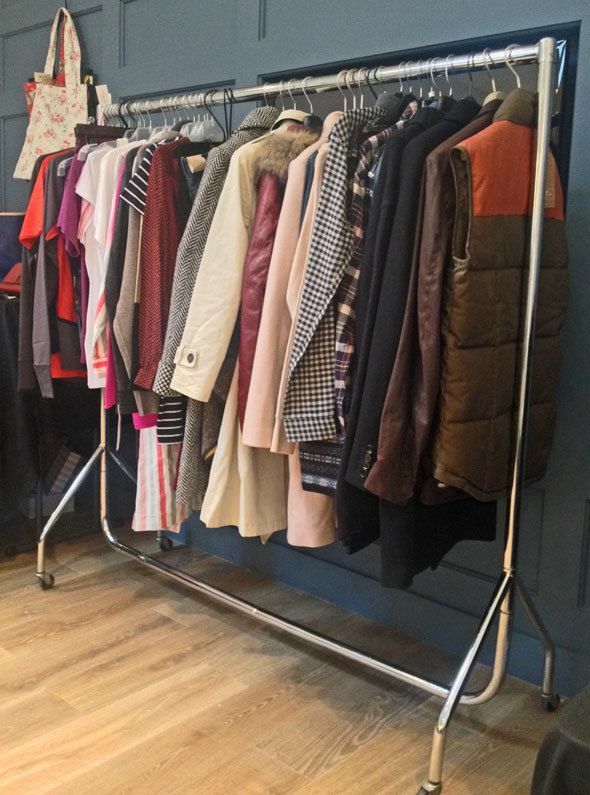 Bring a coat like a trench coat that is easy to wear with jeans and sneakers for the day, but also with a dress and high heels for the evening. If you travel a lot, the travel-sized scented candle will give you a homey-feel, where ever you are. The familiar scent will make you rest better, and recharge after days of traveling. Angela recommends the Myrrh Muske & Cypress-scented candle by Molton Brown.